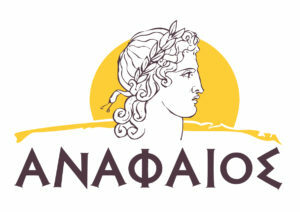 Yiorgos will be performing selections from the piano works of Nikos Skalkottas as a guest artist in ALEA III and the New England Conservatory’s presentation of music written and inspired by contemporary Greek composers. 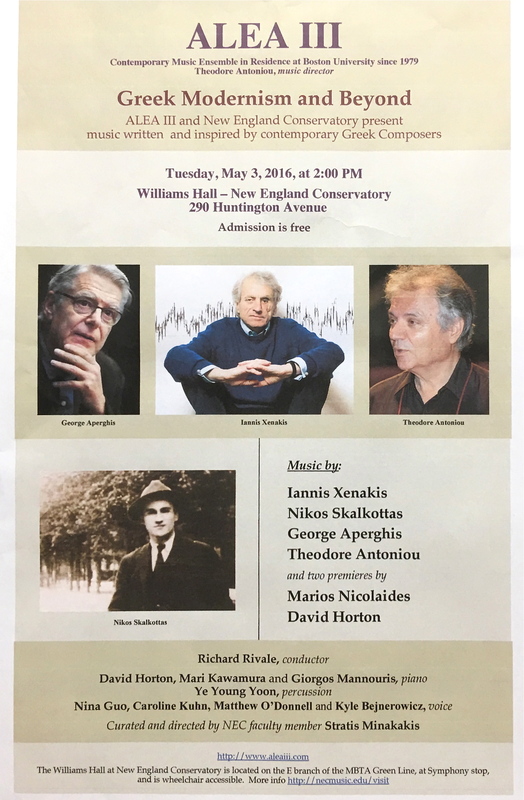 The event will take place in New England Conservatory’s Williams Hall on May 3 at 2:00pm. Free admission.